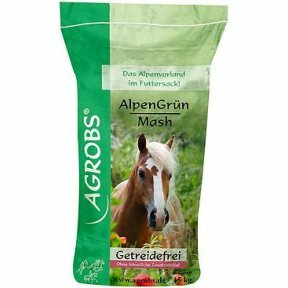 We stock Alpengrun Mash, Alpengrun Musli, Pre Alpin Senior, Pre Alpin Wiesencobs, Leichtgenuss, Pre Alpin Aspero, Wiesenbussi,Naturalmineral and Fetura. 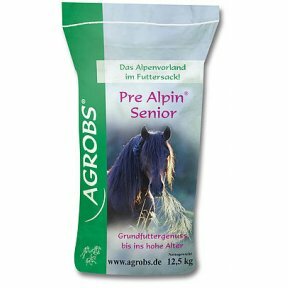 A fibre-rich natural fodder for horses sensitive to starch. 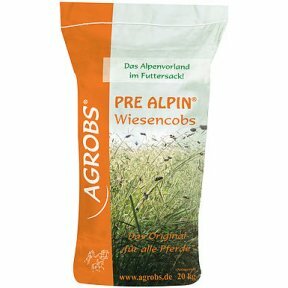 The healthy alternative to cereals. 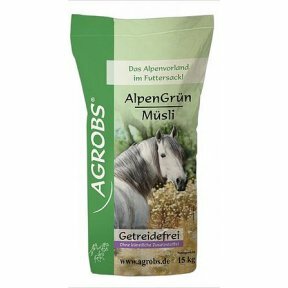 Green Oats are not only free from mould and bacteria, they are also perfect for sensitive horses or horses with allergies. 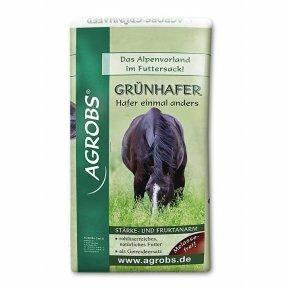 Green Oats enhance basic feed rations as structured feed. 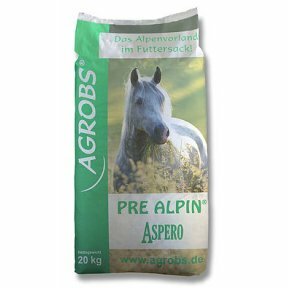 The fibres are tasty to eat and help ensure a slow feed intake. 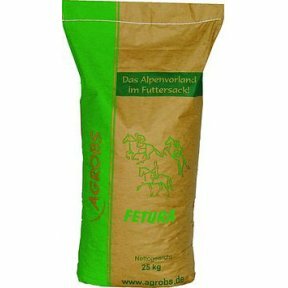 Fetura. 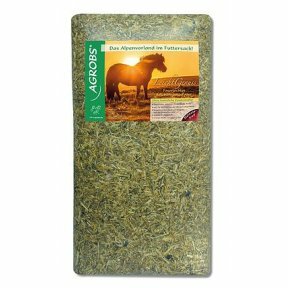 A versatile meadow cob for pregnant or nursing mare, growing youngsters and as a additional ration for sport horses.